Get an Ergo at Triocean Surf in Devon, U.K.
Surfing in the United Kingdom in Devon? Feeling that paddling pain and strain as you try to power to the next wave? Well you can get immediate relief with a PaddleAir Ergo at Triocean Surf -- the latest international shop to carry the California-based PaddleAir Ergo. 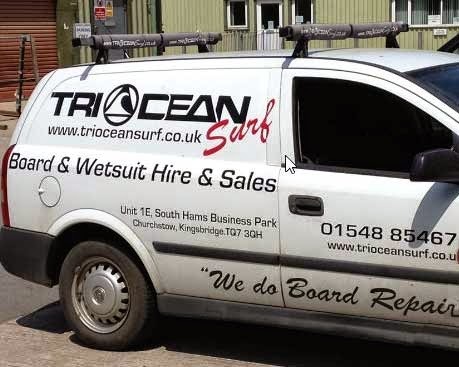 Triocean Surf is the largest surf shop in South Devon, based near Bantham in Churchstow (Kingsbridge). 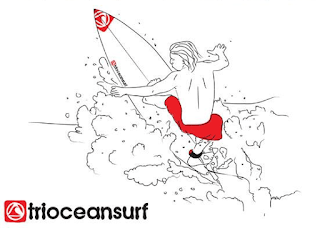 They offer an extensive range of surf products suitable for all levels of expertise. They feature, "...wetsuits, wetsuit accessories, surfboards, second hand surfboards, surf hardware, kayaks, stand up paddle boards, and more." In addition, they have both surfboard, paddleboard, and kayak rentals with a try before you buy policy. They have an informative website, replete with local surf forecasts and webcams for Bantham, Hope Cove, and South Sands. 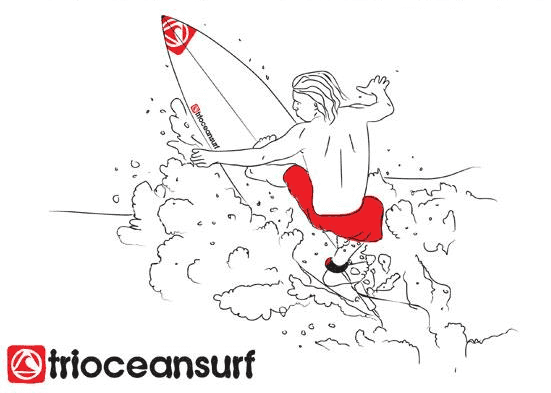 Checkout Triocean Surf on Facebook and Twitter. They even has an RSS feed. Triocean is a good service for the beginner rider. They have a good features and offers always. Thanks for sharing.